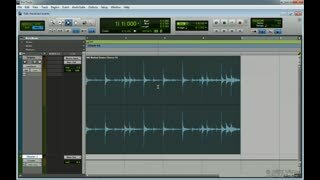 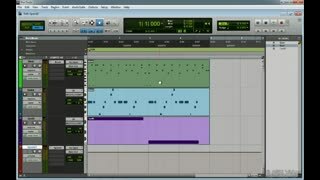 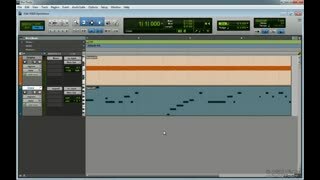 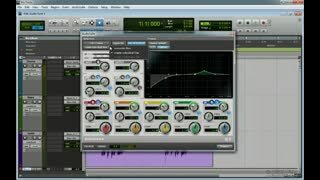 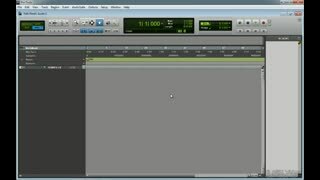 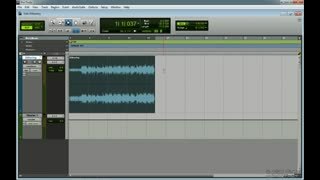 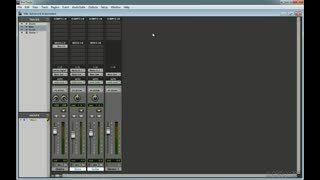 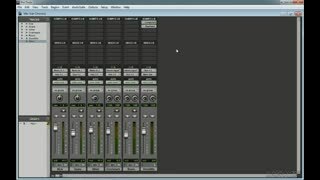 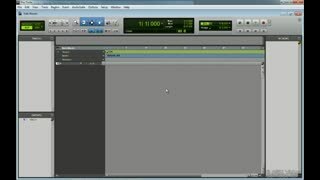 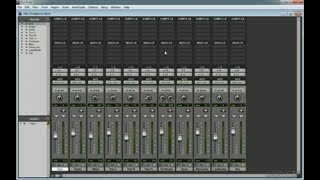 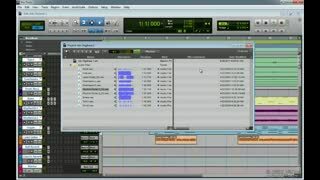 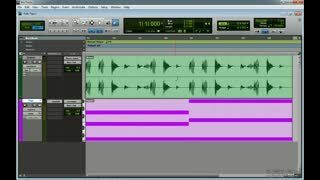 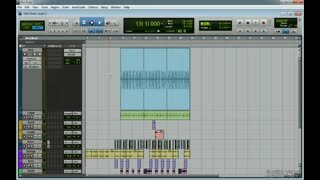 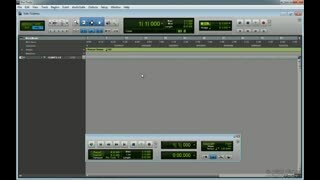 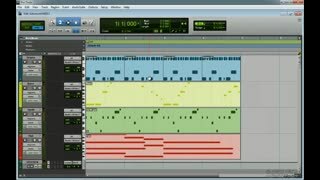 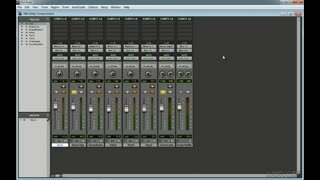 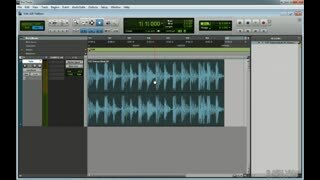 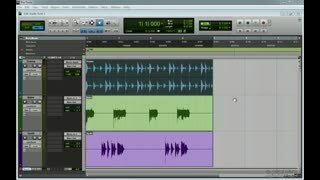 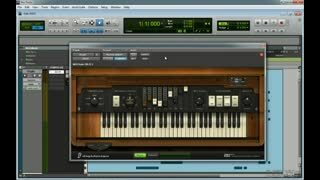 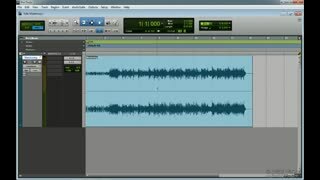 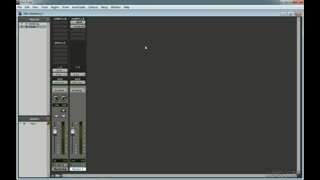 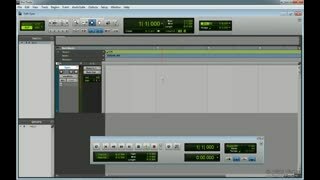 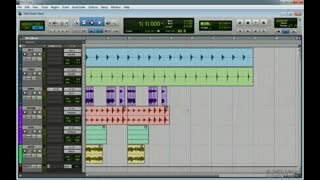 In Level 3 of this 3 part series, we're going to look at Pro Tools' most advanced features. 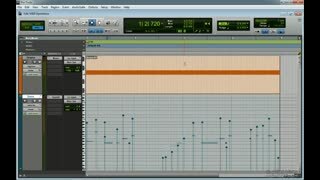 We're going to delve to such topics as MIDI Operations, Elastic Audio and Pitch, Delay Compensation, Side Chaining and Digibase. 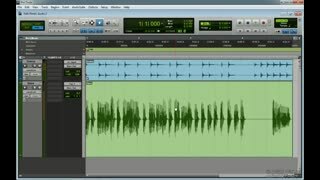 We're also going to take a look at some of the most popular effects and instruments like the AIR Talkbox, DB-33, and Xpand. 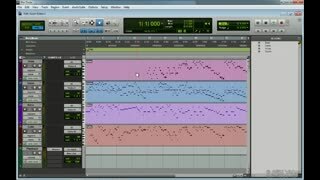 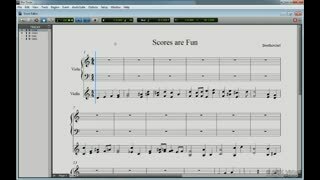 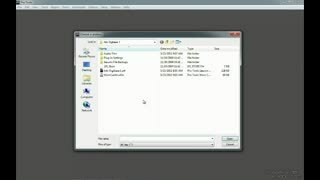 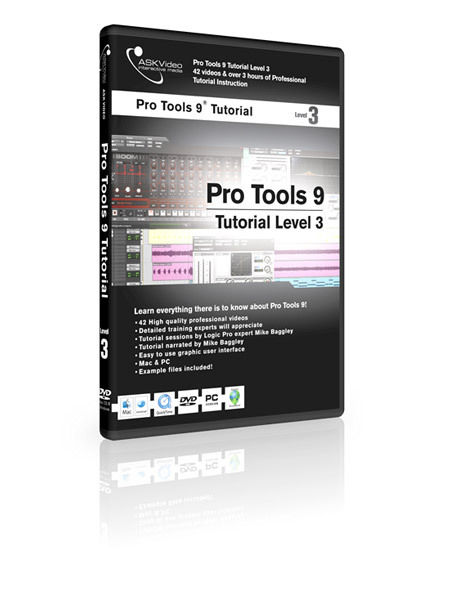 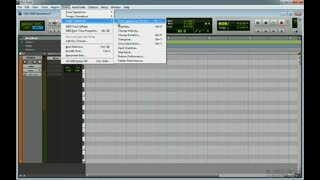 This course is great for Pro Tools users that already have an extensive knowledge of Pro Tools or who have already seen Levels 1 and 2.